Nose Surgery, medically known as Rhinoplasty, is one of the most common cosmetic surgeries. It is often referred to as a "nose job "or "nose reshaping." A slight modification of your nose's shape can make a huge improvement in your overall looks. The height, tip, nostril shape, size and/or width of the nose can be easily reshaped. The nose surgery procedure is used for enhancing weaken as well as disproportionate parts. It is also the right method of reducing the bumps. If are 18 years or older, then you are the right candidate for the procedure, since the shape of the nose matures at this age. Rhinoplasty not only enhances the appearance of your nose but also harmonises your nose with other facial features boosting your overall confidence. If you have a breathing problem, this can be taken care of during the rhinoplasty procedure. For individuals who have a deviated septum, septoplasty is often combined with Rhinoplasty procedures. Ethnic Rhinoplasty is becoming very popular. Ethnic Rhinoplasty procedures helps to maintain the ethnicity of the nose while reshaping to be in equilibrium with your face. Your nose is the most defining part of your face. Any irregularity in shape or size throws off the balance of the face. 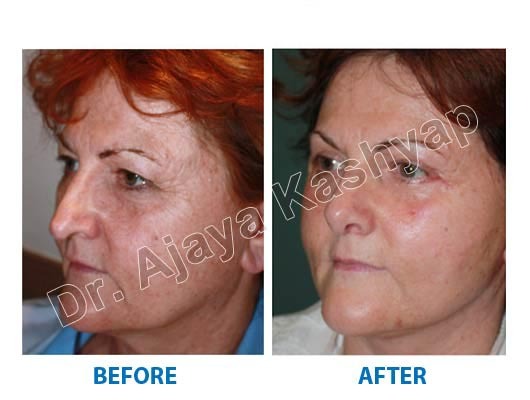 Nose surgery in India, nose plastic surgery in Delhi has become a very popular procedure to bring the nose into balance with the rest of the face. Rhinoplasty surgery in Delhi is the name of the nose reshaping surgery that can change the height, width, shape, nostrils, deviation etc. of the nose. 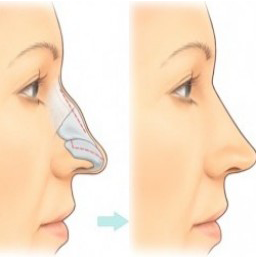 The best nose surgery clinic in Delhi, also known as, rhinoplasty surgery clinic in Delhi is highly sought after to get the best nose surgery in Delhi performed by the best nose surgeon in Delhi. 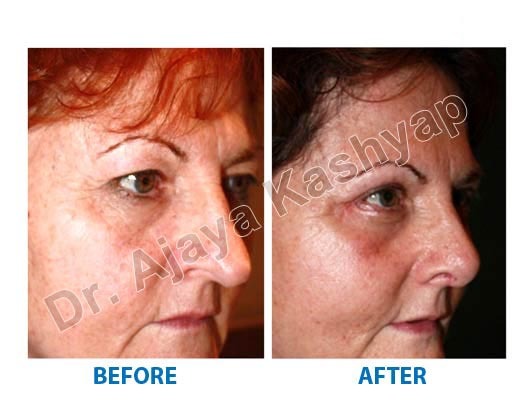 Dr. Ajaya Kashyap, MD, FACS is the best rhinoplasty surgeon in Delhi, having over 20 years of surgical experience and being a Double American Board certified Plastic Surgeon. You are welcome to contact our offices at anytime to inquire about rhinoplasty surgery cost in Delhi, known as the nose job cost in Delhi.